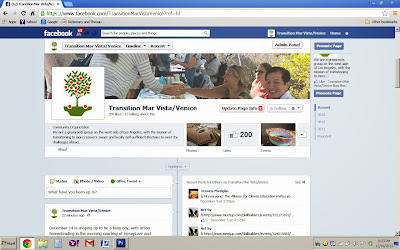 Transition Mar Vista/Venice: TMV/V Hits 200 "Likes" on Facebook! 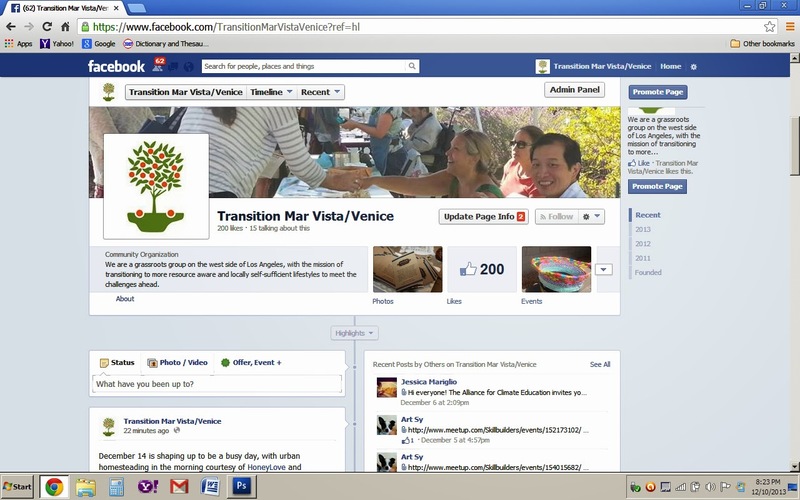 TMV/V Hits 200 "Likes" on Facebook! We're feeling the love now because we reached 200 Facebook "likes" before the year came to an end. Thank you to our friends out there who've showed us support in that forum! We love you back, whether you use social media or not.